Close to everything and right on the Potomac river, Riverside is your bridge to all that Alexandria’s Huntington neighborhood has to offer. This community offers an array of apartment finishes including brand new, remodeled homes with quartz counter tops, and luxe wood plank flooring. Choose from stunning Riverside views that will make your home along the Potomac your oasis. 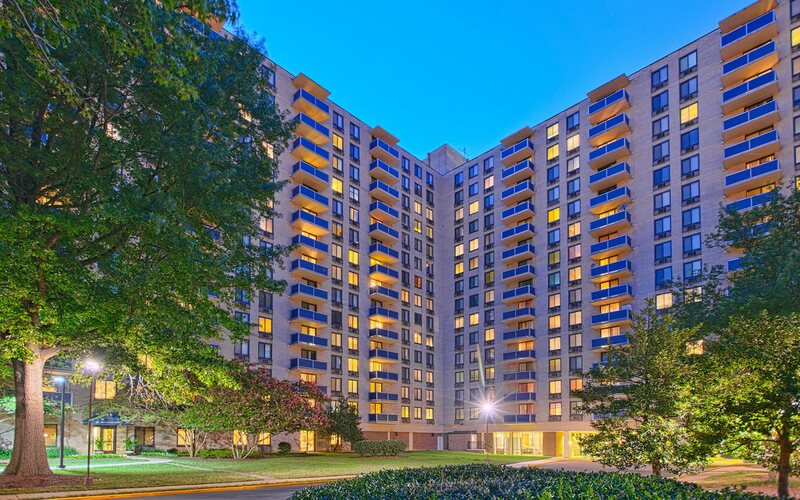 You’ll enjoy living within walking distance to the Huntington Metro, a bike ride away from Old Town Alexandria, our complimentary shuttle service, and easy access to the I-495 on ramp.